I could have gone with an April Fool’s Day themed question, but I really just didn’t feel like it. So instead, this week’s question is: which games are you most looking forward to this year? 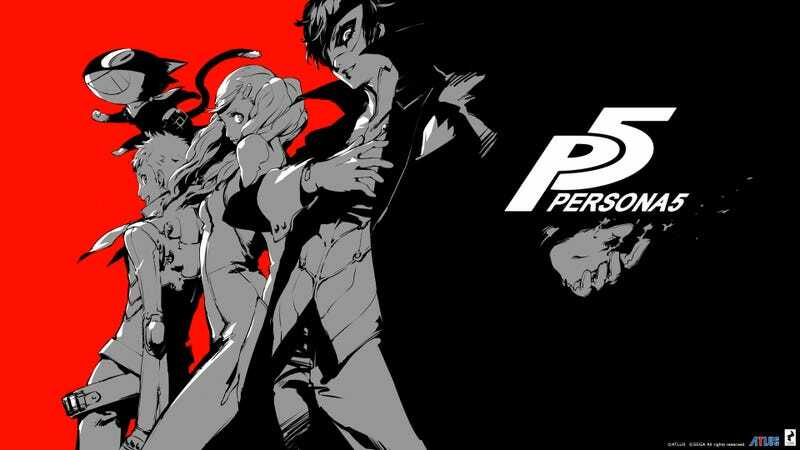 As per the header image of this article, I am most looking forward to Persona 5, a game that has been on my mind quite a bit recently, as I have recently finished a play-through of Persona 4 Golden and just started playing through Persona Q again. But unlike my number two pick, Dark Souls 3, Persona 5 still doesn’t have a release date, other than the vague “Summer 2016.” On that note I feel like throwing out a couple of prediction that will most assuredly be wrong. Prediction 1: The next trailer for Persona 5 will drop on April 11th. The same day as the first day in game. Prediction 2: The release date included in the above trailer will be July 14th. Why that day? It is the second Thursday in July, the same day both Persona 3 and Persona 4 were released in their respective years, feels like something Atlus would do. AniTAY Question of the Week: For the Love of Magi...EXPLOSION!!!!!! It’s not like Button-chan wanted you to read this post; go follow AniTAY onFacebook and Twitter.